Tacos are one of the most popular foods in the United States. In fact, as of 2017, there were more than 59,800 Mexican restaurants in the U.S., with Mexican food representing about 9% of restaurants in the nation. Think of the different types of tacos you’ve had. What is your favorite taco to make? Too difficult to choose? Why not be able to make several different combinations? The main reason tacos are so popular is that they can be made in thousands of different ways, each personally tailored to the taste buds of the person eating it. Having a taco bar for your next event catering cuisine choice is an excellent plan. Here’s why a taco party is the best party. With a taco catering menu available at your party, you just gave your guests power over their own culinary creations. People love food, but can be finicky. Tacos are perfect for finicky eaters because all the ingredients are provided and it’s up to them to fashion their tacos of choice. Taco catering is the ultimate way to grant your partiers creative autonomy over their food. With freshly grilled meats, vegetables, and a full spread of taco condiments, the options are healthy and delicious. Taco parties can also be vegan and vegetarian-friendly, making sure that everyone is included and no one goes hungry for lack of options. With our taco catering service, you can even request to have leftover food left onsite. Taco care packages to-go, anyone? Taco catering is unique in that it’s incredibly affordable. 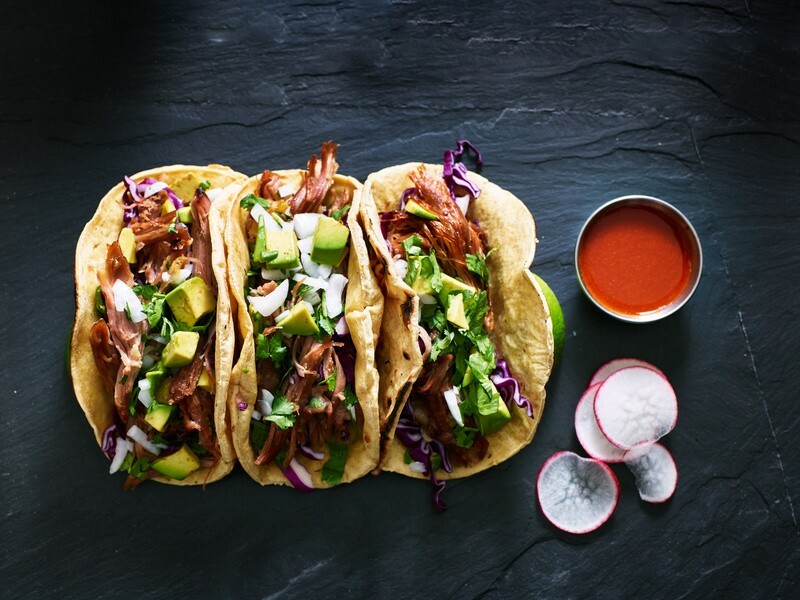 Where many catering companies have to make certain foods apart from one another and put them together onsite, a taco party brings the ingredients and guests build their own tacos. Plus, our taco catering party packages bring quality food along with rice, beans, and quesadillas on the house. What kind of event do you have in mind? It hardly matters. Because from graduation parties to wedding receptions, a taco bar will be a huge hit. We’ve never really had to argue for parties to have taco catering, but it’s still good to highlight why they’re awesome. Have a party planned? Need to feed a crowd? Get taco catering from Top Flight Taco and you’re bound to see some happy, healthy appetites. Contact us today.